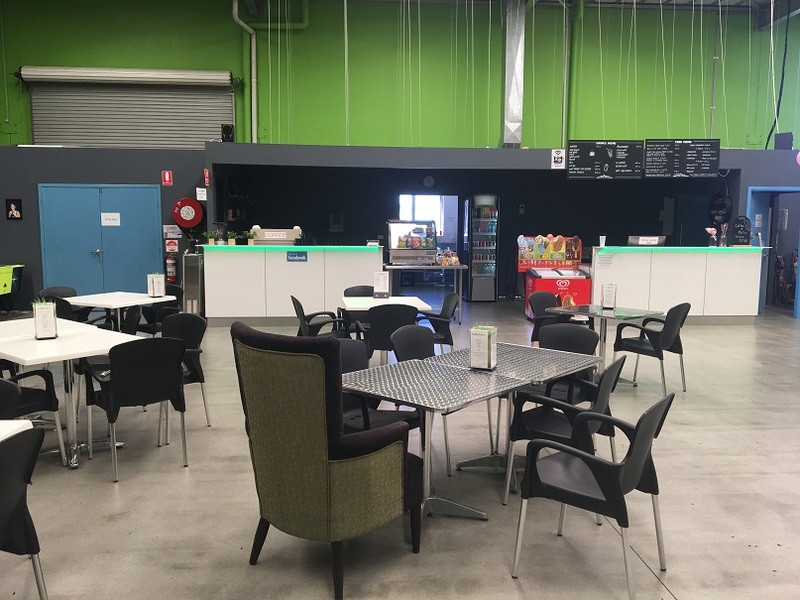 The Simulation Centre Bibra Lake, south of Perth, is great fun for the whole family with a combination of technology based fun and physical activities. 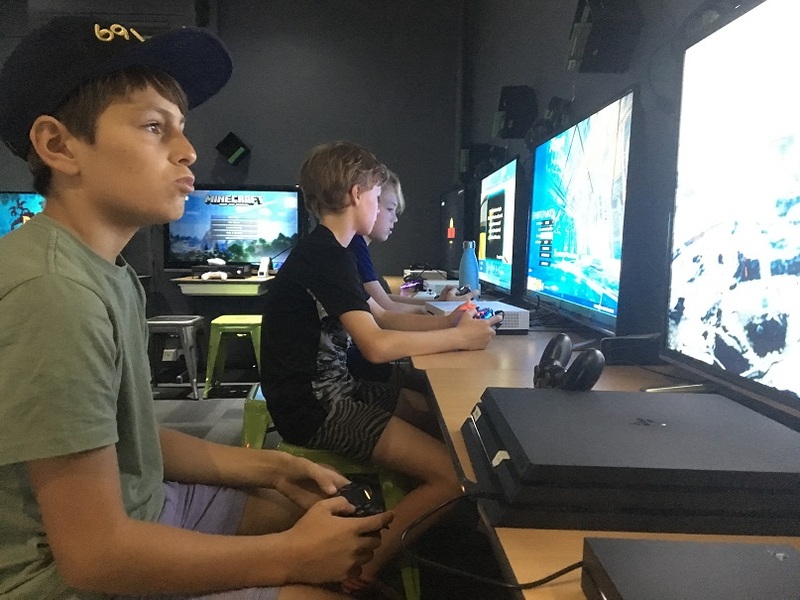 Whether it be too hot outside or a rainy day, The Simulation Centre makes having fun and being active possible all year long with so many indoor activities to choose from. 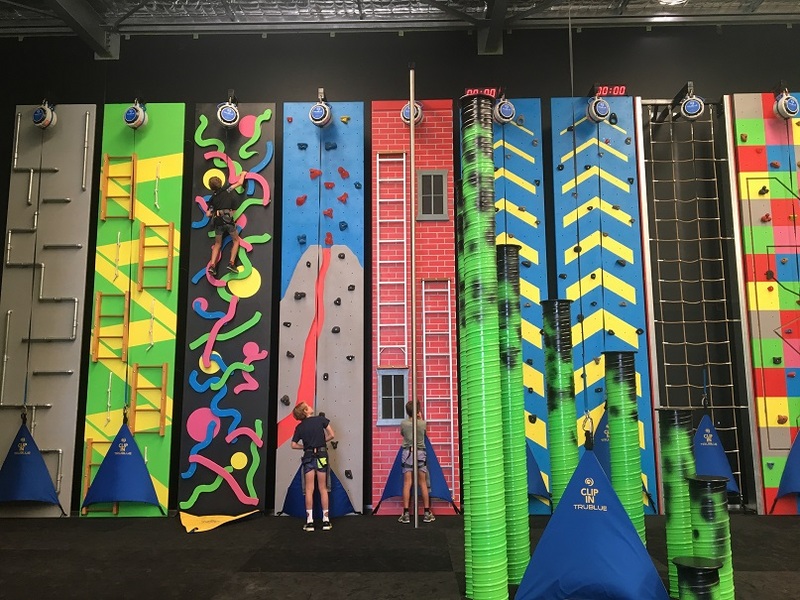 The latest addition to The Simulation Centre are these bright and fun climbing walls. 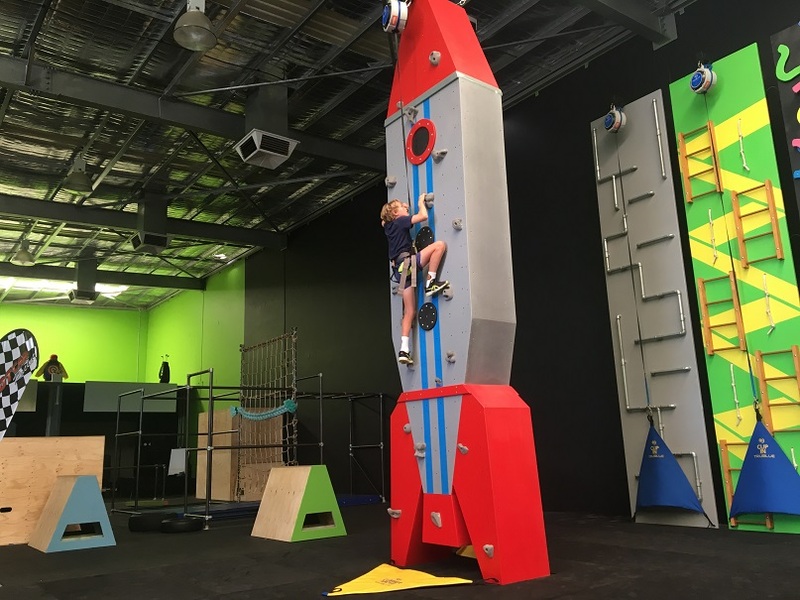 No climbing buddy required to belay, there is a super, safe auto belay system in place so you can spend more time conquering all these challenges. 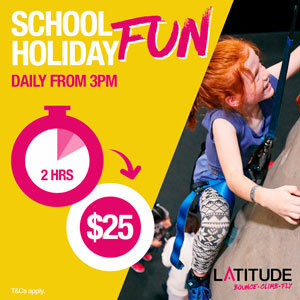 Sessions run in 1 hour blocks and the climbing walls are recommended for kids 4yrs+. The speed wall was a favourite, you can race a buddy from the bottom to the top or race yourself to try to beat your best time. For kids that love a challenge and being active they will also love the parkour section. 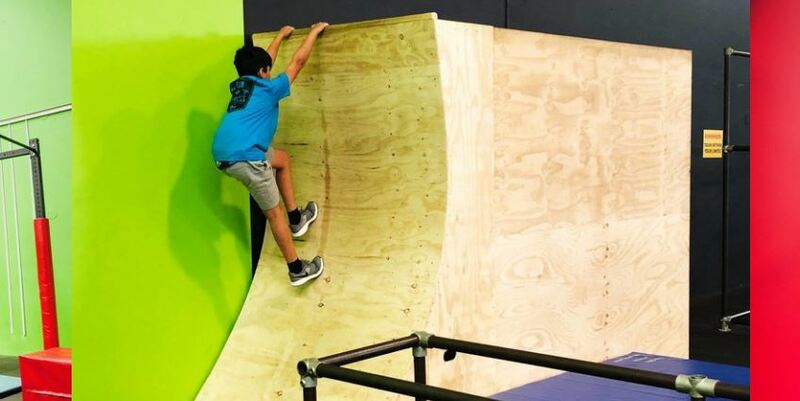 2 hour blocks can be booked and The Simulation Centre offer parkour classes for kids wanting to develop or refine their parkour skills. The Simulation Centre was originally Par 3 Golf. 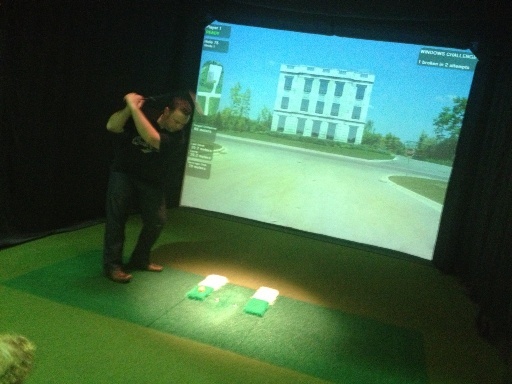 They still have their golf simulators with 18 international golf courses to choose from. 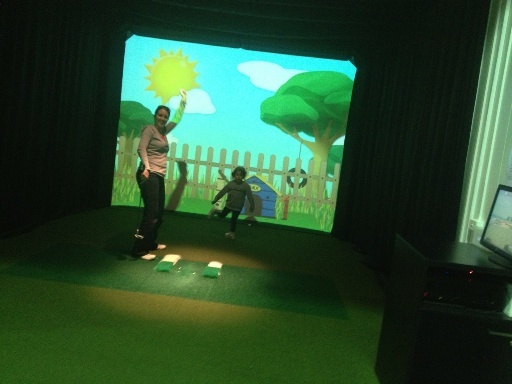 You don' t have to play 18 holes, there are also kids golf simulator games to choose from too. The Golf Simulators are booked in 1 hour sessions and must be booked in a separate package to the Multi-Sport Simulators below. 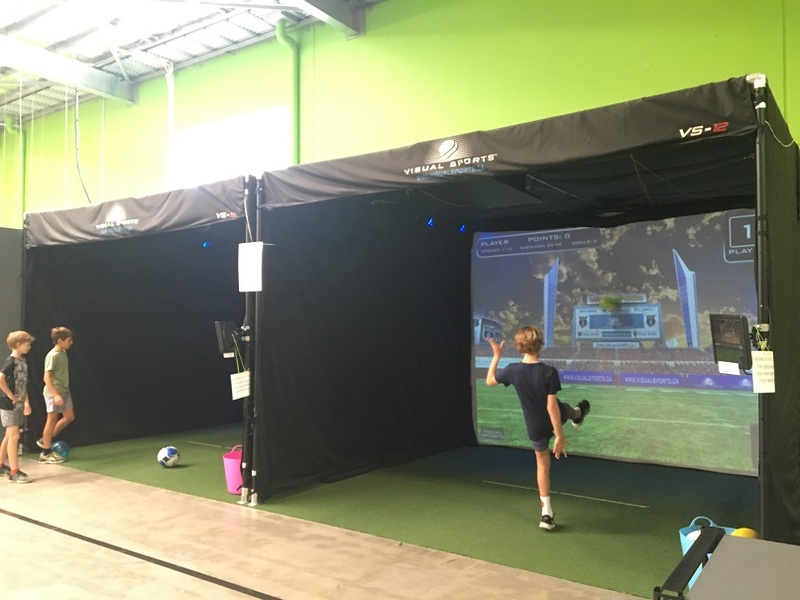 Much like the Golf Simulators, the Multi Sports Simulators are a great way to bring exercise and some tech time together. Choose from games such as rugby, soccer, baseball, basketball, zombie dodgeball and more. You don't have to choose one game for your session you can change the games using the controller during your session. A maximum of 4 persons can play in each simulator and you can book by the hour. 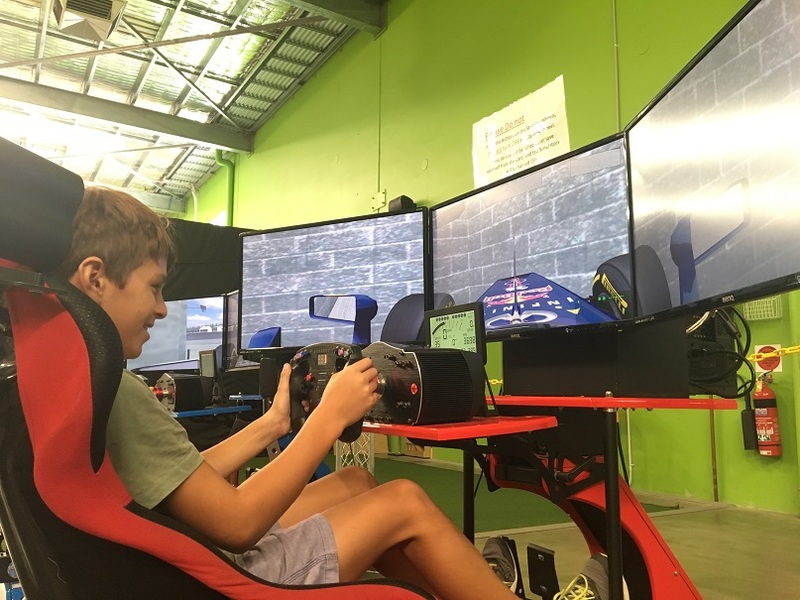 The Race Car Simulator is another favourite with gamers. Choose your car, choose your race track then sit down an join the race with quality racing controls, race car seat and three screen wide view - you'll forget it's not the real thing. Bookings can be made in 1/2 hour blocks. 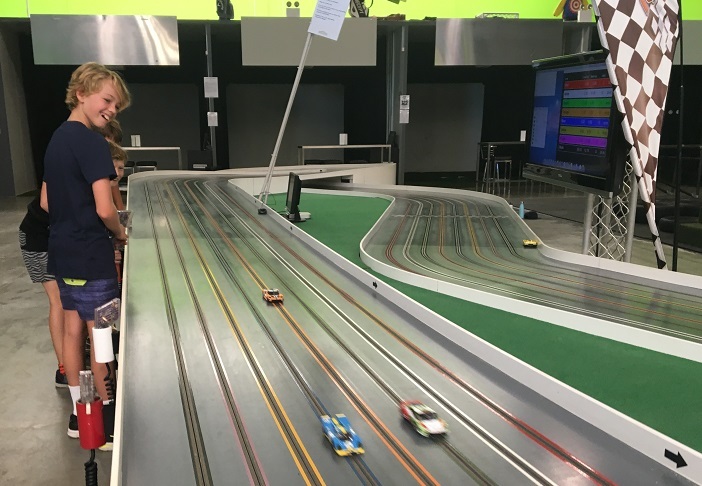 And if your kids love racing they will also love The Simulation Centre Slot Car Race track. Race your friends around this huge track, that also keeps record of times and places. Don't got too fast around the corners or your car may come off the track and you'll have to run around to put it on again. This is no stand still and race activity, you are not only the driver, you are the pit crew too. 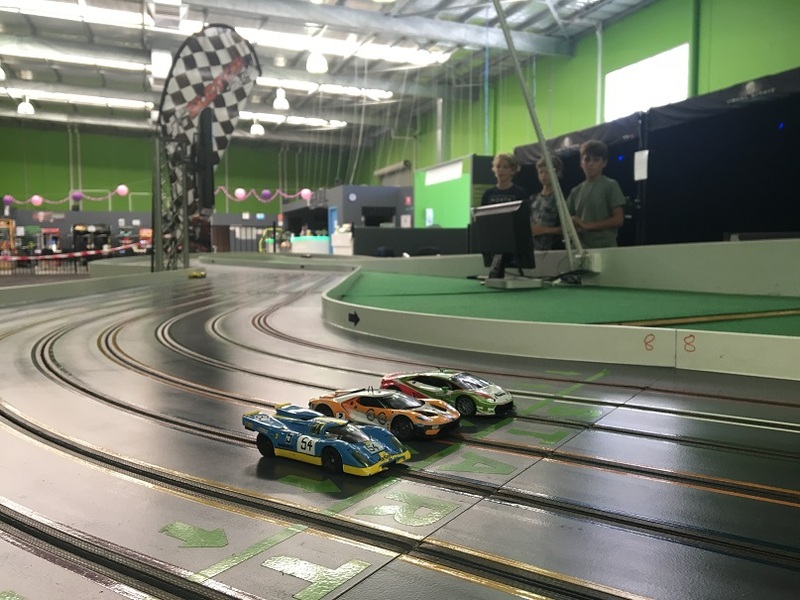 Slot Car sessions are booked in 15min, 30min or 1 hour packages. We also highly recommend you book you and your friends for a 9D Cinema experience. My son said it was the best 9D cinema he had every watched and experienced. 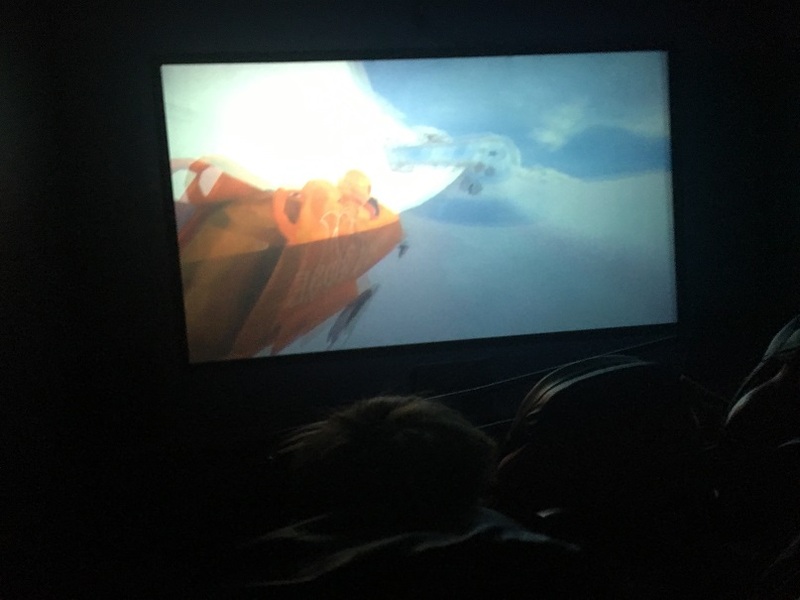 We did a rollercoaster and a snowsled movie and they were amazing. We were sprayed with water and had snow falling down around us. The 9D cinemas is only for kids 5 years + and not suitable for those who are pregnant, get motion sickness, have epilepsy or a back injury. A minimum of 6 people are required for a 9D cinema booking and you can choose the movies you want to watch in your package. Lastly for a bit of chill out time check out the Gamers Den and Virtual Reality Room. Choose from games on the XBox, Wii U, Nintendo Switch and more. 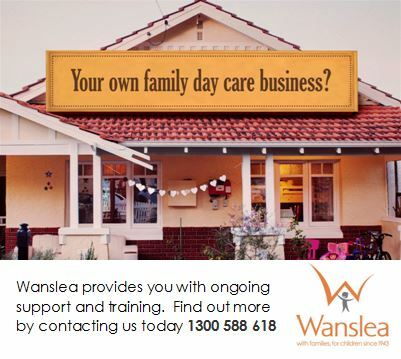 The room can be booked for 1/2 hour or 1 hour for up to 4 people. Parents, there is a cafe for you if you want to relax with lots of hot food, snacks, ice-creams and hot & cold drinks to choose from. 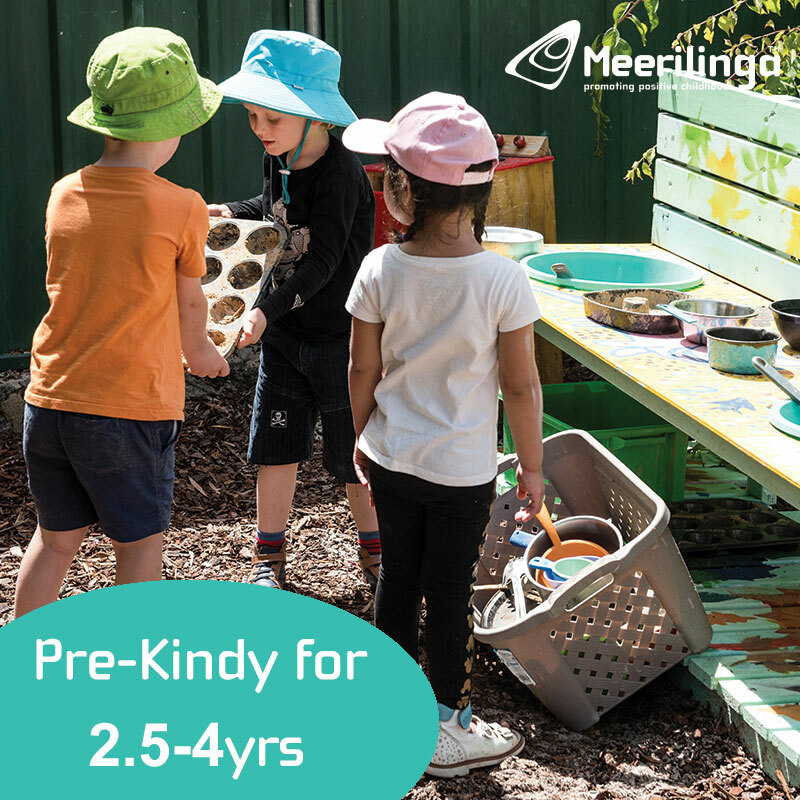 You may also want to give the kids something to eat and drink in between or during sessions if you are booked in for a few hours. The Simulation Centre is a great family outing idea, there is something for everyone in the family. It makes a great gift for the budding little golfer, for Dad's birthday or Father's Day, or just for some quality family time. Gift Vouchers or lessons are available to purchase online. They can also help you with your birthday party or other group booking, just get in touch to find out more about a package that suits you.